In many ways, winemaker Adam Foster - the brains and talent behind his exciting range of Syrahmi wines - personifies pretty much everything that is great about the Australian wine scene right now. This is a guy who spent his late teens and early twenties sweating it out in a range of top kitchens, in both Victoria and London, all the while developing his palate and learning what he loved... and what he didn’t. He quickly discovered that the perfect balance when it came to wines was the combination of great flavours, simple, uncomplicated winemaking, and an approach which put enjoyability before pretentiousness, every single time. With no ancestral connection to wine, and no inherited winery to fall back on, Adam knew it was up to him - and him alone - to carve his niche in the wine industry, and he would have to depend entirely on his instincts and senses to do exactly that. 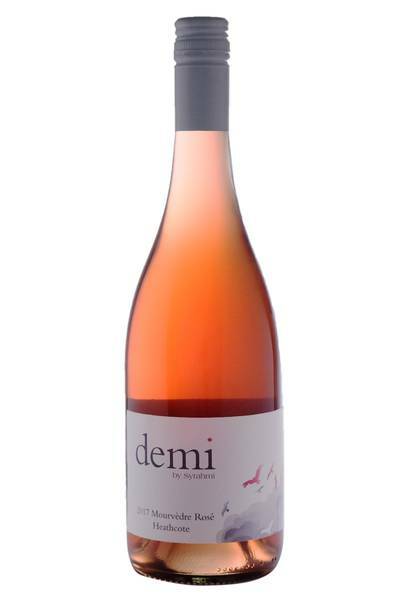 Rosé is generally floral, bright and fruit-driven. And believe me, I love that style (as long as the wines are dry!). But there's another style as well, one that is perhaps less known but can be just as satisfying....sometimes more so. 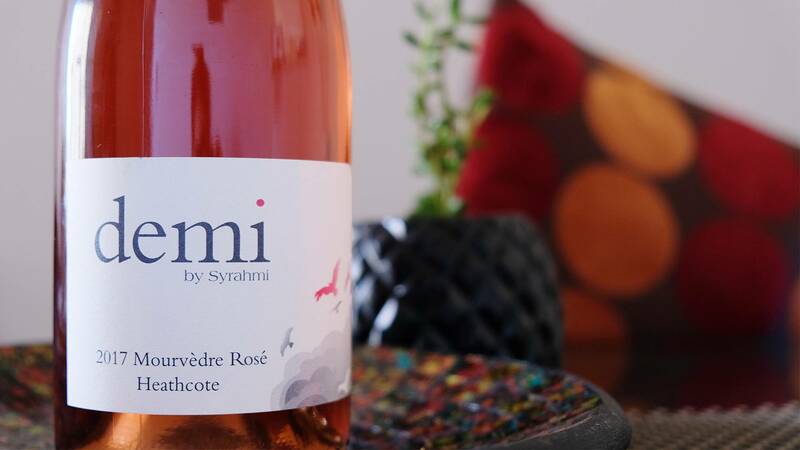 Pioneered in a region called Bandol, in Provence, in the south of France, the local vignerons use the Mourvedre variety to make a very savoury, meaty style of rosé that just begs to be matched with pork and lighter meat dishes. Here, Adam Foster has used fruit grown by the Chalmers family in Heathcote to craft an Australian equivalent of this style. There's a smoky, charred edge to the fruit, and a real sense of that meatiness straight away. The fruit is in the background initially, but once you're on the second glass it really shines. There's a lick of white pepper spiciness to keep things fresh and of course plenty of vibrant acidity. Put it on the table alongside charcuterie, smoked pork or even roast chicken and you'll be in heaven. Rosé is generally floral, bright and fruit-driven. And believe me, I love that style (as long as the wines are dry! ).